Are you trying to find an organized way to keep track of various things in your home or office? Then a Log Templates might be the ideal solution for your needs. 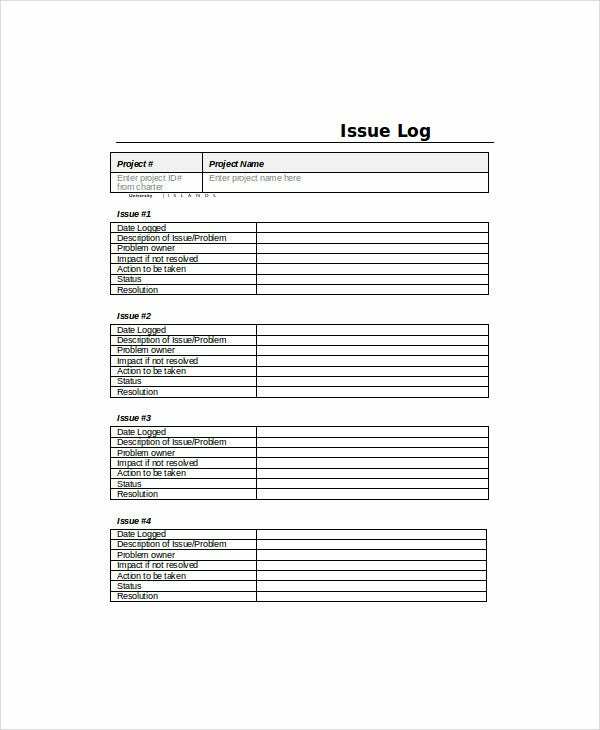 Log sheet templates help you track and record different types of activities in an organized and clear manner. Whether you want to record your contact numbers, passwords, vehicle numbers, daily working time logs or more, a log sheet template can perfectly help you do that. So, have a look at the below mentioned log sheet templates and choose the one that you find suitable for your needs. 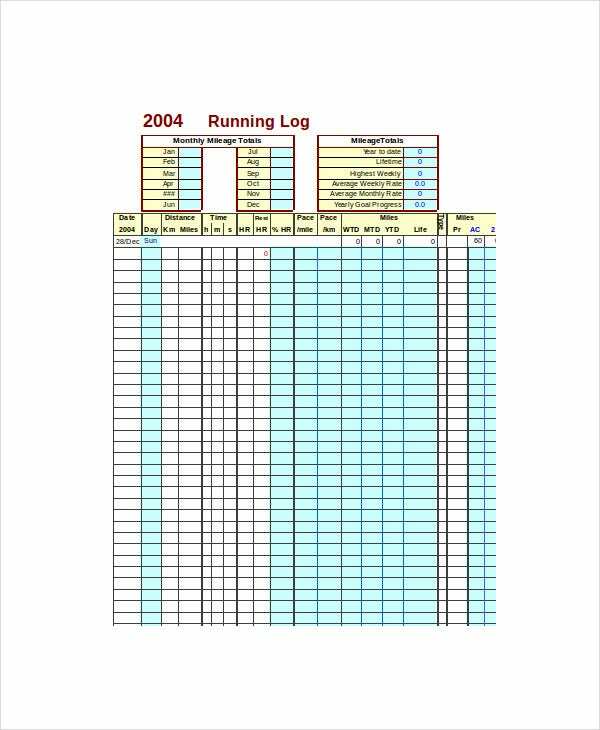 Record and track your daily tasks and accomplishments with this amazing running log template available online in excel format. 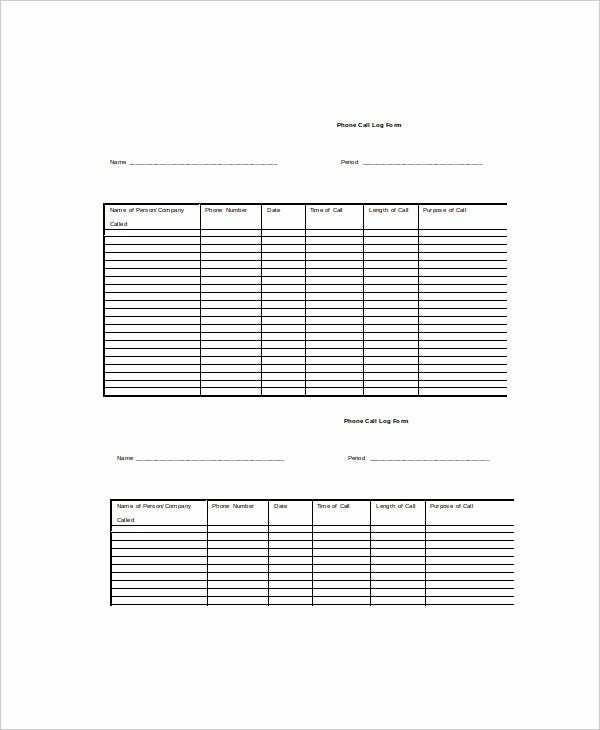 This sheet can be customized as per your recording and logging needs. 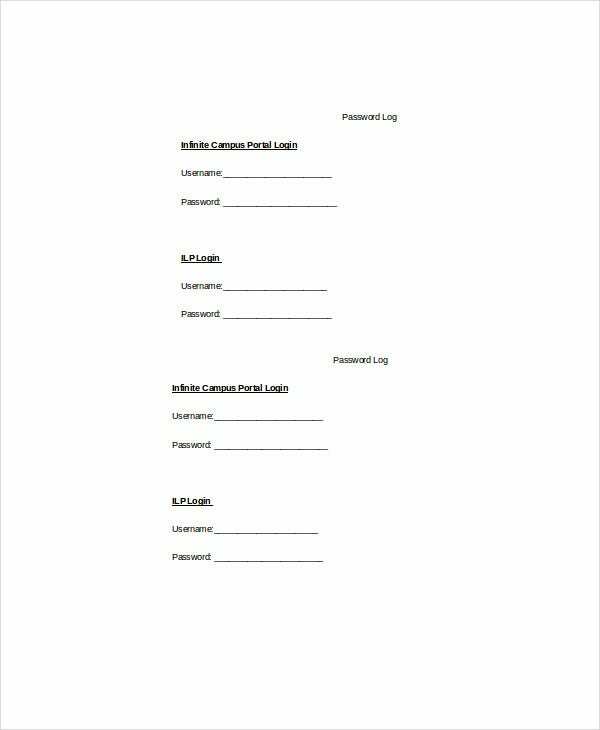 Save your password and login details related to your any project with this useful password log sheet template that is available for download in word format. Customize the columns and heading as per your convenience. Want to record all the details about your vehicle? 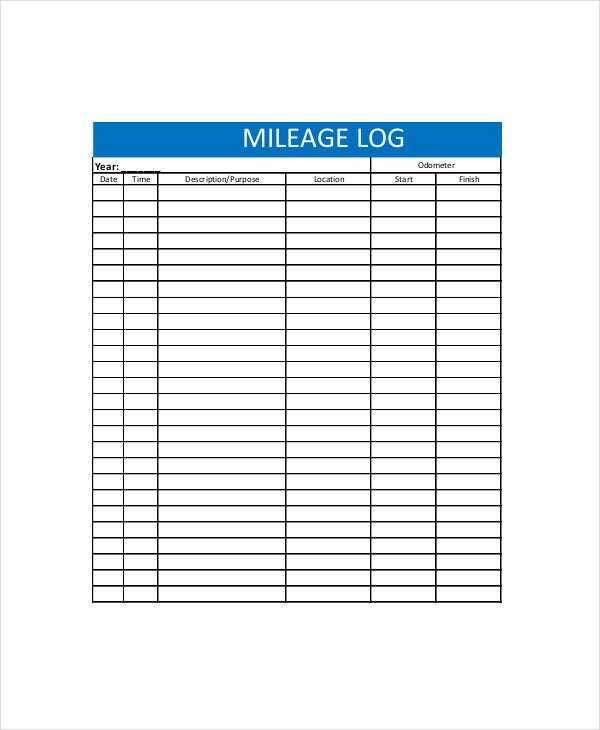 Download this organized vehicle log template online and save your vehicle data along with its mileage and more. It is available in word format. Get this change log template downloaded and keep your processes organized avoiding little mistakes. It can help you in creating a curated and ordered list of notable changes. Get this change log template downloaded now. You can also see Risk Log Templates. Save all your important phone numbers safely for further use with this wonderful phone log template available for download in word format. You can easily make changes to this file in seconds. > What is the Utility of Log Template? Log sheet templates can be utilized in a countless number of ways to meet numerous logging needs. Here are a few of the utilities of log templates. These are widely used by businesses and industries to keep track of daily working and activity time of employees along with their leaves, absent days and more. Log templates are also useful to record various passwords related to any kind of business or personal login. Log templates are also useful for personal use as a timetable by recording daily to do tasks or activities and thus track your daily accomplishments. These are ideal to be utilized for recording vehicle information like vehicle number, kilometers ran, mileage etc. in order to track its performance. 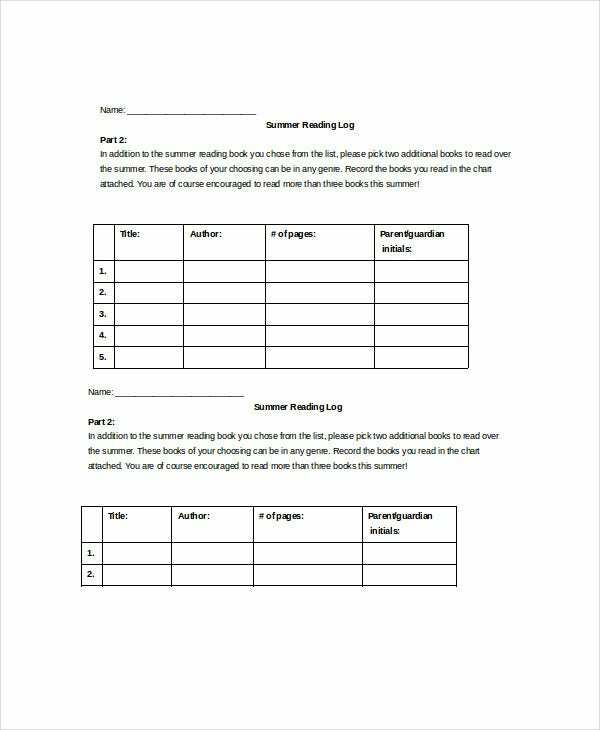 You can also see Learning Log Templates. > What is the Target Audience of Log Template? Target audience of log templates includes almost every section of the business and persons ranging from companies, organizations, individuals, children and more. And these can be utilized for business as well as personal purposes. 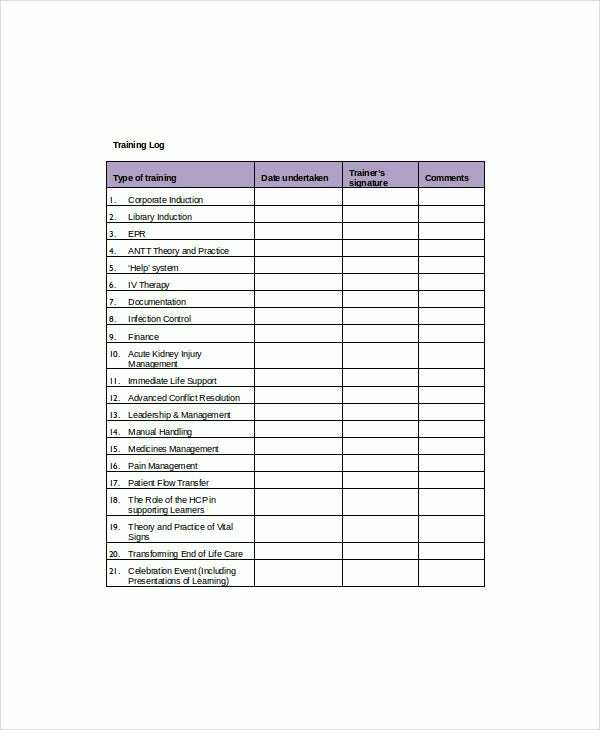 Whether you are a business owner looking to record your employees’ daily working time or an individual looking to track your daily routine by creating an organized activity sheet, you are feasible as the target audience of these log sheet templates. It is ideal for keeping your vehicle records, important passwords, bank account details, contact numbers and many such things as safely recorded. 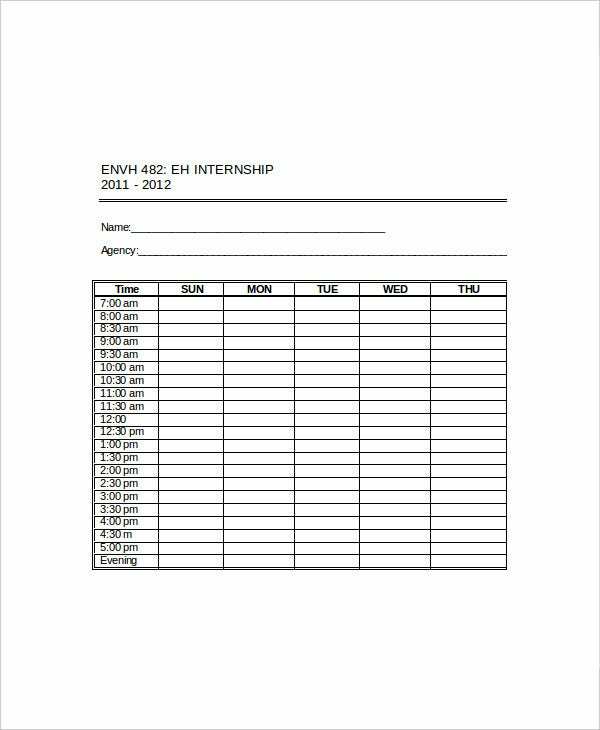 So if you think you too want these for your daily work, get any of the suitable templates downloaded online. > What are the Most Significant Benefits of Log Templates? 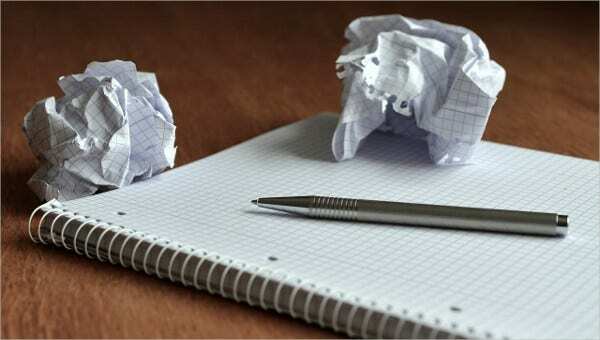 The most important benefit of a log sheet is that it comes very well organized and thus you need not create a log sheet from scratch. 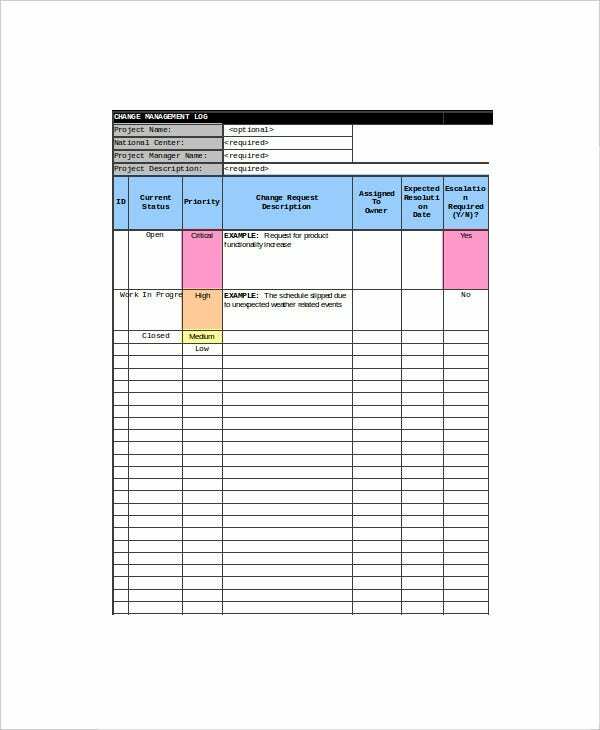 You can find log sheet template for your very own need. Like if you want to record phone numbers, then you could find specific phone number log template online. A specific log sheet comes organized as per particular needs. These also allow you to make changes to the fields, columns, and rows quickly and conveniently. Log templates allow you to keep a record of all your necessary things like phone numbers, vehicle records, personal data, passwords, bank account details, your working hours, business work logs and more. You can also see Sales Log Templates. Finding these log sheet template interesting and useful? Just find out the right one for you and download it instantly online. This will make your daily recording and tracking work much easier and convenient. No matter you need to log your business info or personal, these are ideal for all kinds of your needs.